The project was released under Rhythm Nation Records/BMG. 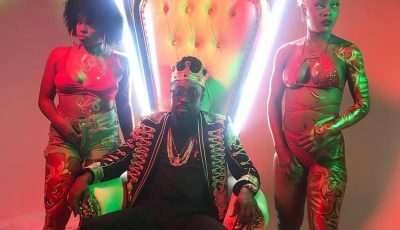 Fans have been patiently waiting on the highly anticipated album with singles such as “No Sleep” featuring J. Cole, “BURNITUP!” with rap legend Messy Elliot and the title track bubbling on the charts. Other notable songs on the album “Unbreakable” includes the jazz-infused “After You Fall,” and “The Great Forever” with a some electronic. Janet Jackson also featured a song on the project which is a tribute to Michael Jackson. 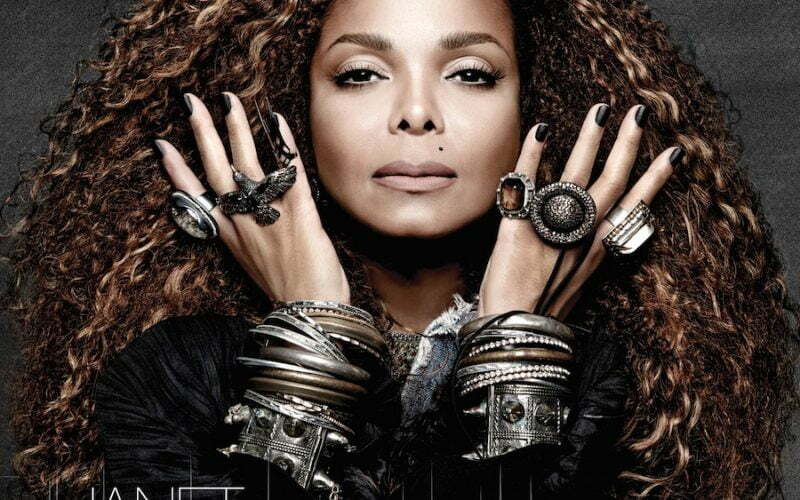 You can stream Janet Jackson album on iTunes here for $12.99 or each songs for $1.29.